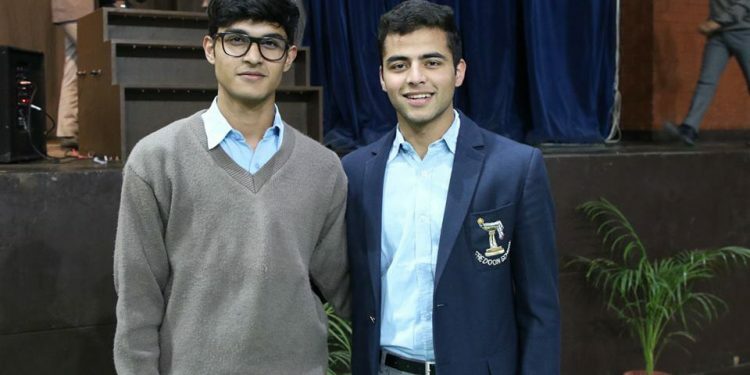 Assam Finance Minister Himanta Biswa Sarma’s son Nandil Biswa Sarma became the captain of the prestigious Doon School, a boys’ boarding school located in Dehradun of Uttarkhand. The minister expressed his pleasure and happiness on social media to see his son achieve new heights of success. Doon has often been ranked as the best residential school in India by many leading media outlets. The school has also been cited as the ‘Eton of India’. Founded in September 10, 1935 by a lawyer Satish Ranjan Das, the school has been the alma mater of many famous personalities like former Prime Minister Rajiv Gandhi and former Indian diplomat turned politician Mani Shankar Aiyar.